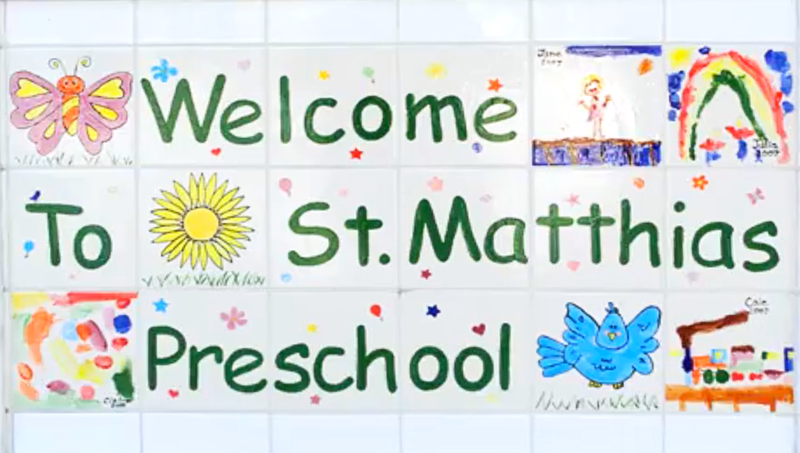 One of the highlights of the staff at St. Matthias Preschool is their longevity; all have been employed for five or more years so bring a wealth of experience and love to the community. All teachers meet or exceed all qualifications as required by the State of California (ECE Certified) and are CPR/First Aid certified, and regularly participate in additional education and and various conferences or workshops related to the Early Childhood Field. Special care is taken to maintain proper teacher to student ratios of 1:6 for the youngest group and 1:12 for the oldest group.